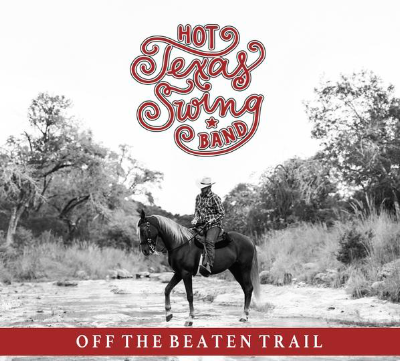 Recorded in 2013, this is Option 3's second release. Option 3 breathes new life into the familiar setting of the traditional jazz organ trio. Based in Los Angeles, organist Joe Bagg and guitarist Jamie Rosenn have united with Brooklyn drummer Mark Ferber to form a trio that specializes in original based, interactive, modern jazz. The three musicians developed their intuitive rapport over the past 10 years, performing and recording with the quintet, Us and Them, the Alan Ferber Septet and eventually became Option 3. 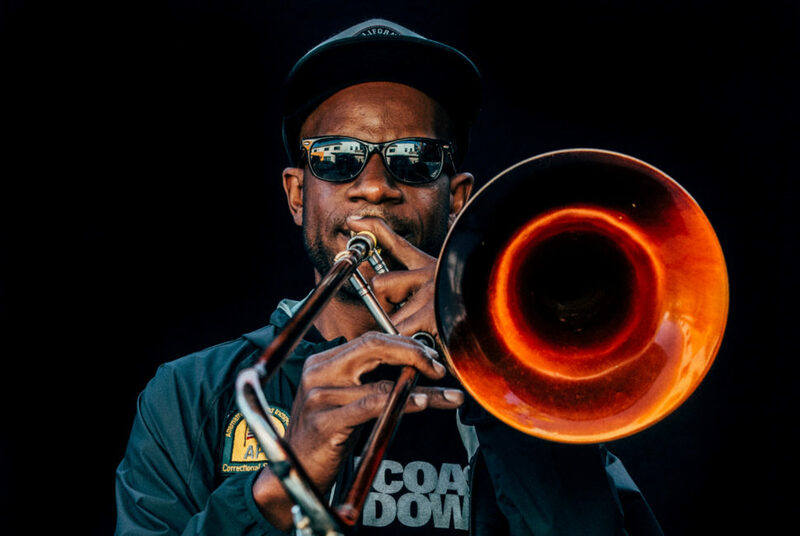 Bagg has performed with such diverse artists as Bobby Hutcherson, Anthony Wilson and Madeleine Peyroux and has been in the Downbeat Critics Polls for 4 years running. Rosenn co-leads the bass-less trio JoE-LeSs shOe, which recently released its self titled debut and also teaches at the Musician's Institute and Saddleback College. Ferber has played with such notables as Lee Konitz, Fred Hersch, Billy Childs and Ralph Alessi. Option 3 released their first CD, "Points Subtracted" in 2008. 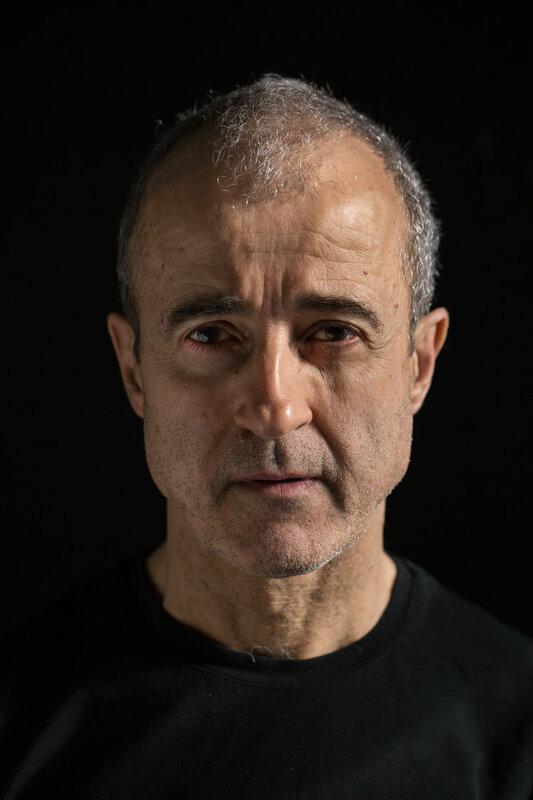 In 2015, Previte received the Greenfield Prize in music at the Hermitage Artist Retreat to create a new work. Terminals Part II: In Transit (or RHAPSODY) is the result. RHAPSODY is the second in a three-part series exploring the experience of travel. Terminals Part I: DEPARTURES, is a set of five concertos written for the visionary percussion group SO Percussion and five improvisers. This piece premiered at Merkin Hall in New York City in 2011 and the recording was released on Cantaloupe Music in 2014. 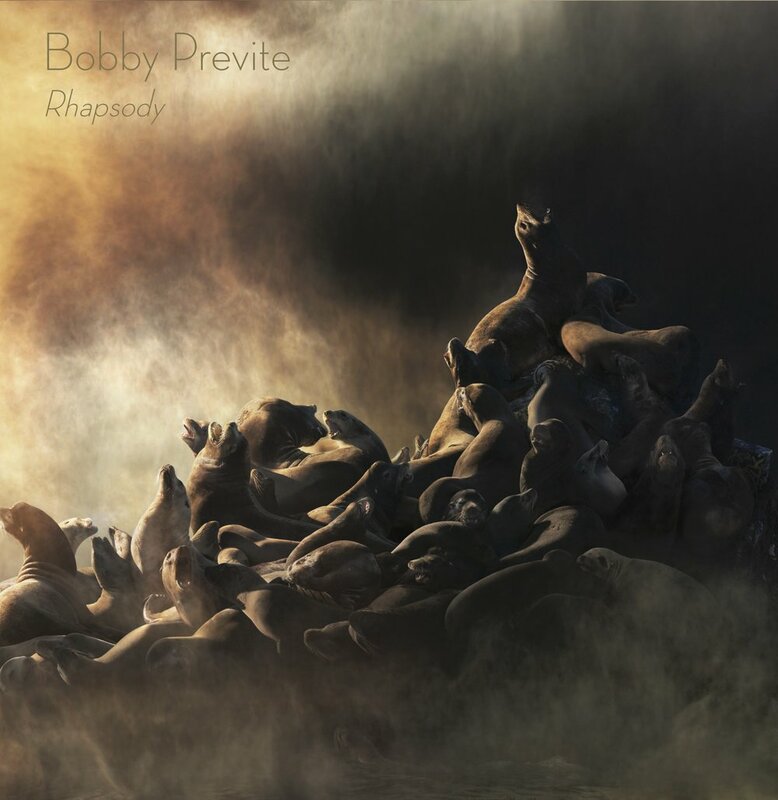 In RHAPSODY, the improvisers from DEPARTURES, each of whom had been selected based on their ability to separately carry fifteen-minute concertos, were thrown together into one ensemble. Beginning from the point of view of a passenger sitting comfortably in an airplane, RHAPSODY twists and turns, until the traveler finally arrives at a strange shore - on a raft. What is the experience of being in transit? Separated from your home but not yet at your destination, you are neither here nor there, confined with strangers in an intimate environment for a predetermined amount of time. Uncomfortable, yet somehow free. To travel is to be bound with these strangers by faith—faith in the vessel which carries you, faith in the people who operate it, and ultimately, faith in the strangers waiting at your destination. "In what may prove to be a landmark event, New Music New College presented the world premiere of Bobby Previte’s “Rhapsody (Terminals Part II: In Transit)” at the Mildred Sainer Pavilion on the New College of Florida campus before a near-capacity and highly enthusiastic audience on Friday evening. The concert was the result of Previte winning the 2015 Greenfield Prize. 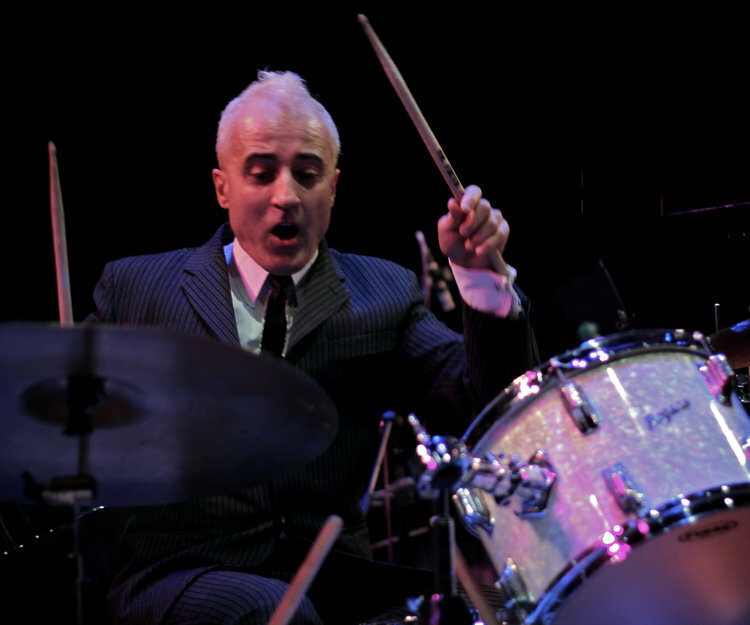 Composer Previte and his ensemble delivered a remarkably energetic and compelling performance. 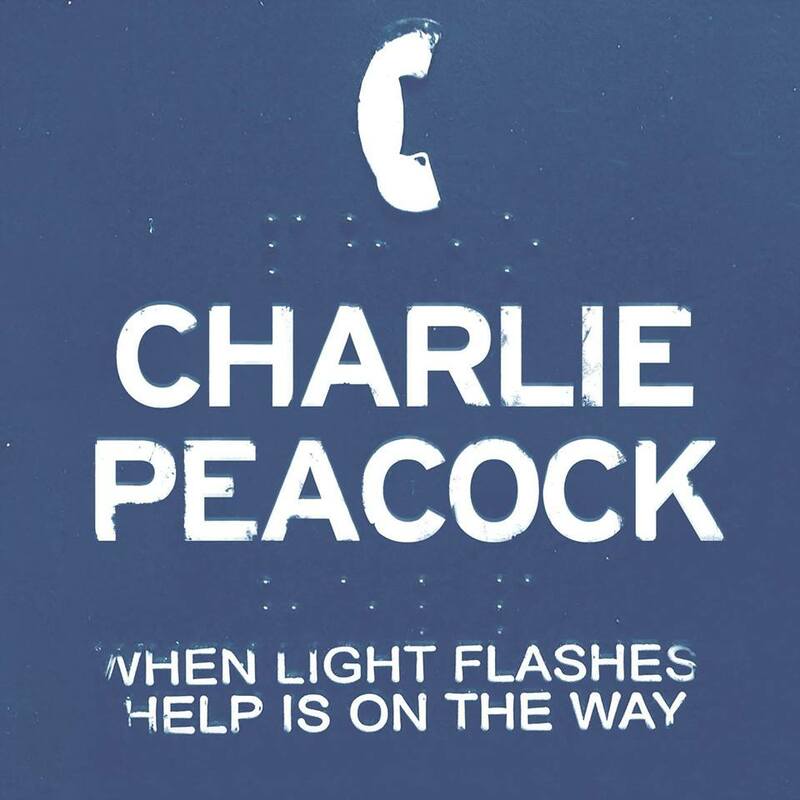 Their skill and unflagging energy proved to be essential to the performance of this challenging composition, focusing on a sometimes obscure scenario: a recreation of the experience of being “in transit” in life. Many of us have experienced the pervasive combination of both the excitement of discovery and the lack of traditional roots as we move forward in our lives and careers, but have seldom heard this sensation expressed publicly and so expertly as in this intense performance." 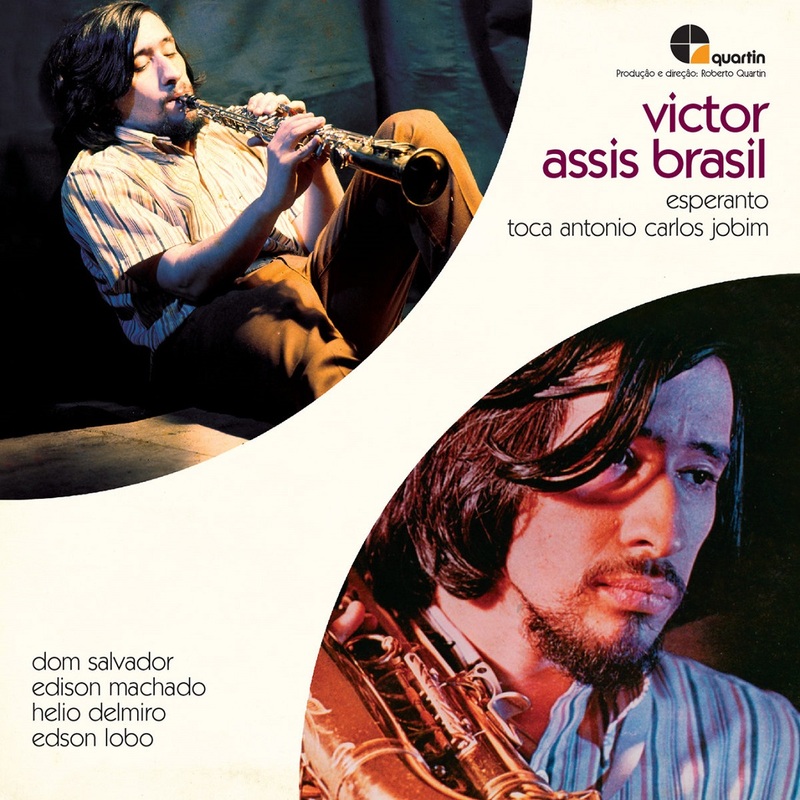 *The CD and digital product is a double album release, containing both Esperanto and Toca Antonio Carlos Jobim. 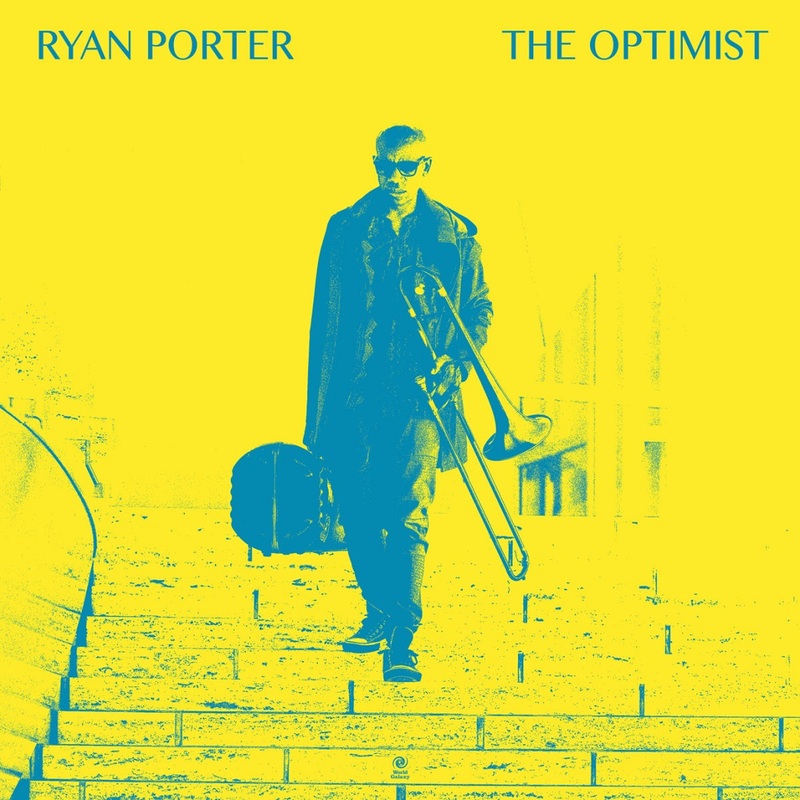 On February 23, 2018, West Coast Get Down's Ryan Porter will launch the 2CD / 3LP set The Optimist on World Galaxy. The Optimist pulls together veterans of the LA music scene, including West Coast Get Down alumni Kamasi Washington (tenor saxophone), Miles Mosley (upright bass), Cameron Graves (piano, fender rhodes), Tony Austin (drums), Jumaane Smith (trumpet), Edward Livingston (upright bass), Aaron Haggerty (drums), Brandon Coleman (fender rhodes), Dominic Therioux (electric bass), Robert Miller (drums), and Lyndon Rochelle (drums). 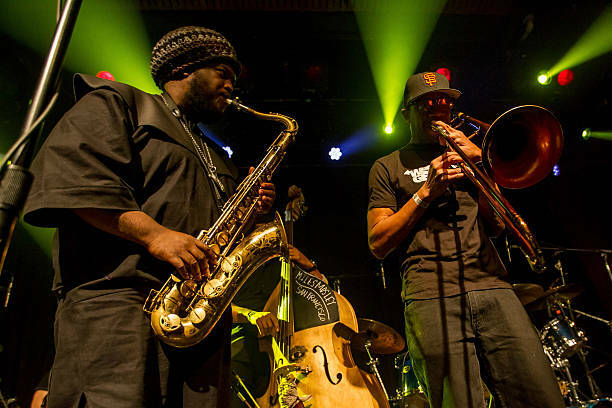 The Optimist was recorded at Kamasi's parents house between 2008 and 2009, captured inside a small tiny basement area their crew called "The Shack." This was before The Epic catapulted the group into the highest stratospheres of jazz music and feature associations started to populate through the world of Kendrick Lamar. 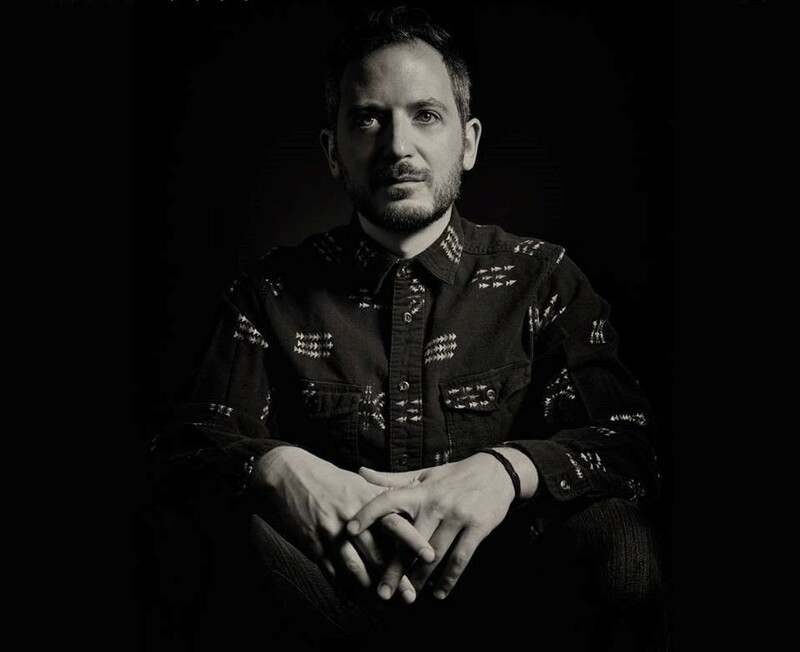 Ryan Porter has spread his craft to the masses for decades, included on critically acclaimed albums such as the Original Netflix Series soundtrack The Get Down, Push The Sky Away from Nick Cave & The Bad Seeds, The Epic LP and Truth EP from Kamasi Washington, To Pimp A Butterfly from Kendrick Lamar, and many more. The Optimist represents these albums and the incubation period that's continually reverberated through his career, seasoned with the brilliance these individuals build on as a unified cell. 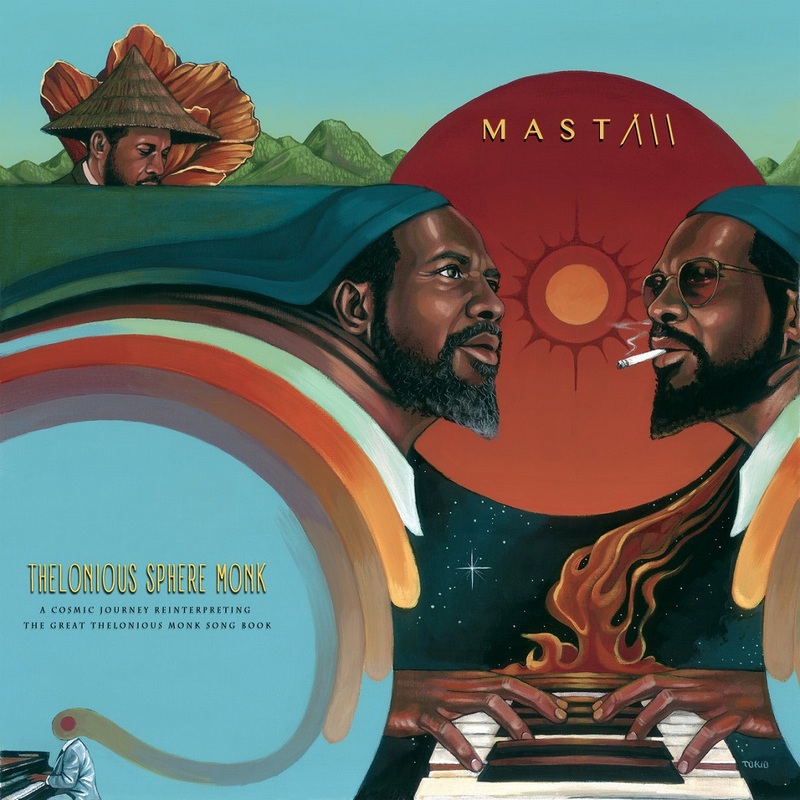 The sixteen track LP features a diverse cast of extraordinary musicians contributing instrumental virtuosity, which these Thelonious Monk compositions demand. NYC tenor saxophonist Chris Speed (Tim Berne, Jim Black) is haunting on "Well You Needn’t." Chicago drummer Makaya McCraven bashes and percolates on “Nutty” and “Let’s Cool One." As the album's lone piano protagonist, virtuoso Brian Marsella (John Zorn, Cyro Baptista) rises to the challenge and shines on "Ask Me Now," “'Round Midnight” and "Straight No Chaser." Philly born upright bassist Jason Fraticelli (Taylor McFerrin, Mark Guiliana) is expansive with endless improvisational ideas on "Blue Monk." 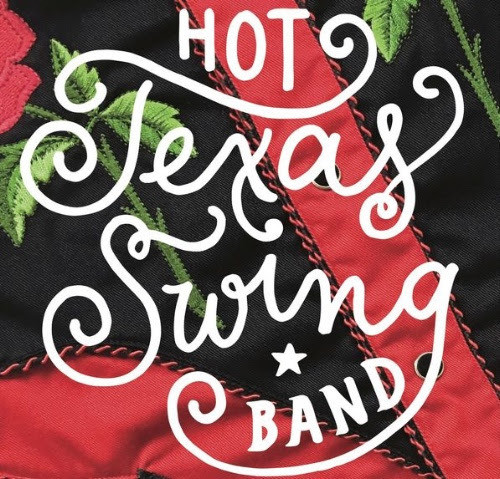 And don’t forget the horns! Trombonist Jonah Levine, trumpeter Dan Rosenboom (Burning Ghosts) and baritone/alto saxophonist Gavin Templeton (Nels Cline) put power into Thelonious Monk’s prodigious melodies and flourish blistering solos on "Evidence", "Bemsha Swing," "Epistrophy," "Nutty" and "Let’s Cool One." MAST is an LA transplant via Philadelphia and a guitarist by trade. He approaches his six string leads on the album antithetically like middle-eastern influenced "Bemsha Swing," acoustically intimate "Friday the 13th," astral space fusion "Straight No Chaser" and melancholic jazz ballad "Pannonica."